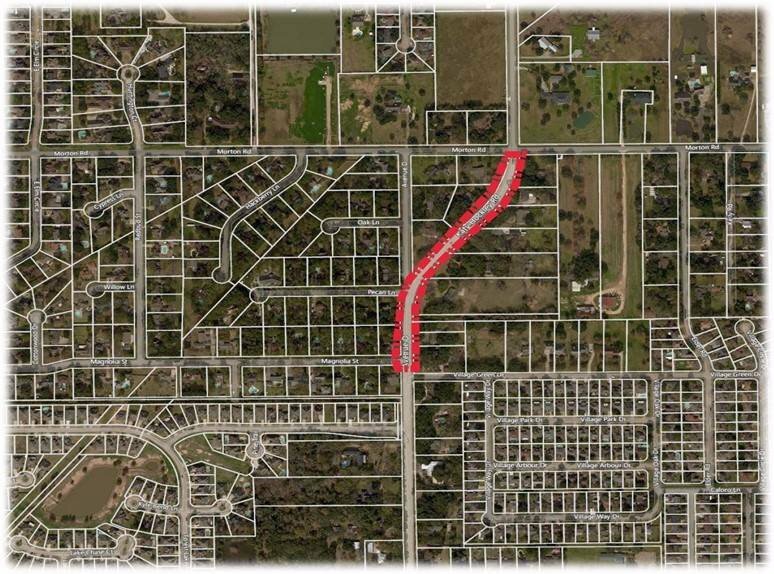 The City of Katy has engaged Costello Engineering (Project Engineer) and Reytec Construction (Contractor) to perform drainage restoration projects on Katy Hockley Road between Magnolia Street and Morton Road. Work started this morning, Monday, April 1. The project will entail heavy equipment operation, multiple construction vehicles, and roadway access/use interference. Hopefully the won't start before 6:30AM, and will be done by 5:00pm, otherwise I'm gonna have to take the scenic route !! Get ready for a traffic nightmare! it was pretty good on way home. They have north bound blocked from south of Morton for about 4 blocks. so south bound lanes are now one south and one north. speed limit is 30MPH there so hopefully slow enough for people to react, just in case ! !